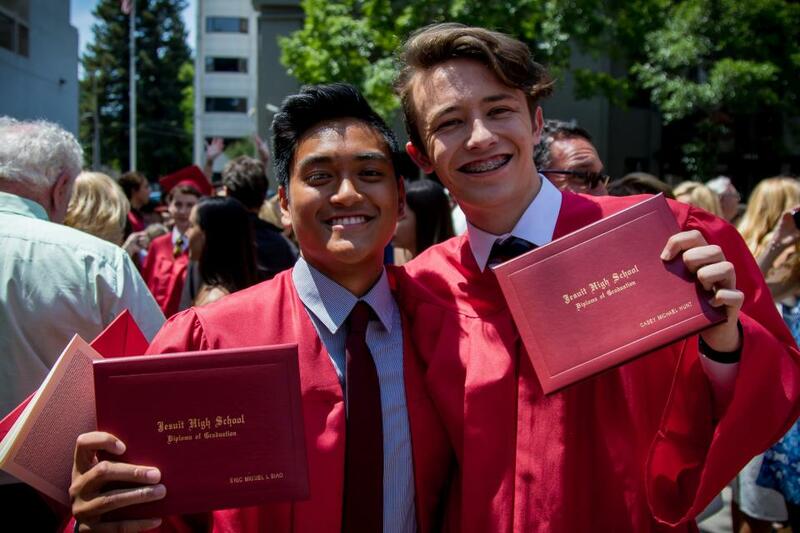 Please participate & help us "stay in touch"
In this day of fast moving communication, having up-to-date contact information is critical to keeping our Alums in touch with the latest news at Jesuit, and to help our Alumni stay in touch with each other. It has been 8 years since our last directory project. Therefore, we are partnering with Publishing Concepts (PCI) to help us with our “Stay in Touch” project. PCI is an industry leader, with university and high school clients from across the nation. PCI is contacting all of our living alumni – 9,891 Marauders – via mail, email and phone calls, inviting you to participate. We understand that some may have questions about this project, so are providing some additional information. We want you to know that their request for your information is being done our behalf, and that your info is safe and secure.